of (mostly) Recumbent Cycle Projects. You'll notice that several of these Web pages below have a zipped up version available. For the user new at this, this is what you do with the file. Copy the file into an empty directory and uncompress. This can be done manually with pkunzip.exe or Winzip, Mac users can use Stuffit. The file can then be viewed when you're off the Net by opening the Web page (eg trike.htm) in a web browser. (file/open/browse or double click on the file in file explorer) All of the links and pictures will work as if you're on the Net except of course the ones linking to external Web pages. Most of the construction information is on the pages of the first trike mentioned. (20" Tadpole) If you're wanting to make the other trikes with the same format, note that the information is to be used in conjunction with this. In other words, get this file even if you only want to build the other ones. This trike is the better of them all here and will give you the most chance of making a workable machine. Things to consider if you stray from proven designs. How to build a Short Wheel Base (SWB) Under Seat Steering (USS) HPV bike. Rating - not the best machine, it was my first, but still ok.
Construction of a 20"- 16" Short Wheel Base (SWB) Recumbent bike. Rating - I love this bike. 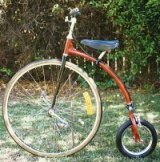 How to build a Short Wheel Base(SWB) 20" Tadpole style Trike. Click Here to download the complete Zipped version to view off-line. (except the video files) Size 4.6 meg. Rating - This is my best design, is easy to make and has stable handling characteristics. This is an addition to the trike above with a 24v motor driving the pedal cranks. 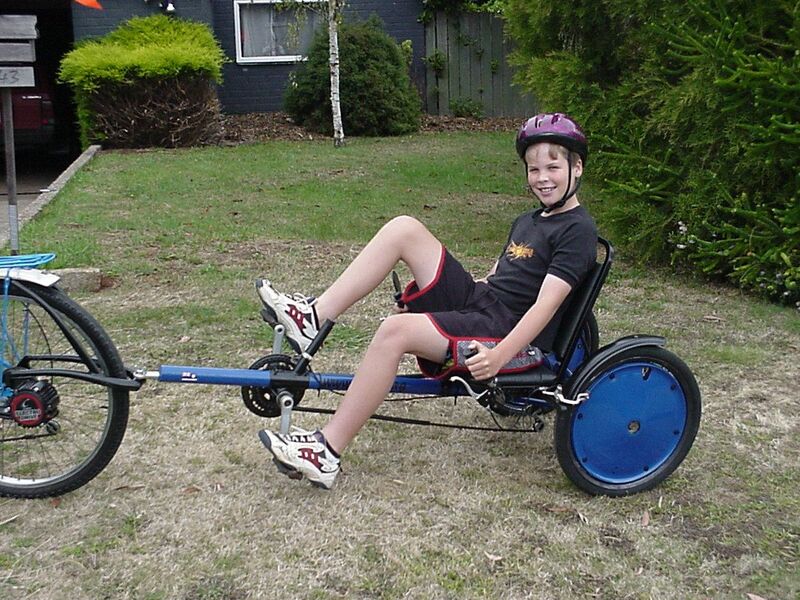 How to build a Short Wheel Base (SWB) Tadpole style child's Trike. Click Here to download the complete Zipped version to view off-line. (except the video files) Size 2 meg. This is a scaled down version of the one above using a 20" rear and 16" fronts with the track reduced and of course the kingpin inclination suited to the smaller wheels. 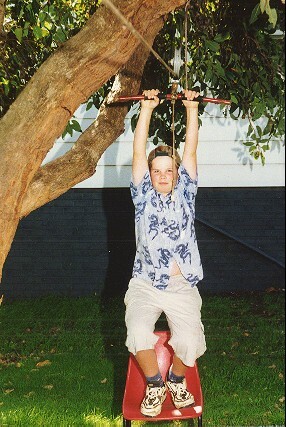 Rating- You wouldn't be able to get this off Chris unless you stole it - he loves it. It handles well and is easy to make. 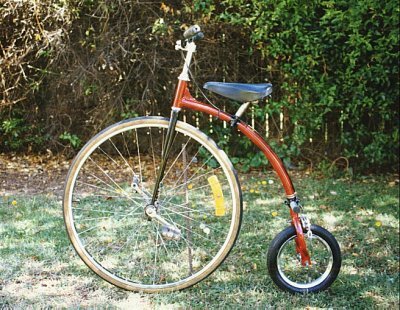 A variation of the SWB Trike with 26" rear & 24" front. Although I don't have this trike now it still is an excellent machine to ride and build..
26" - 20" Tadpole style electric powered trike with front suspension. 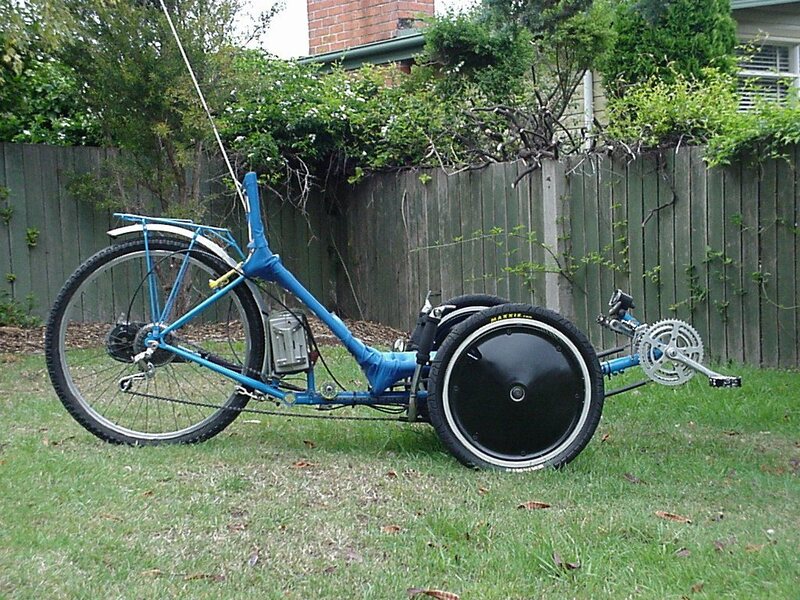 A Rear Wheel Steering (RWS) front wheel drive SWB Trike. Rating - Many criticise RWS but this is my favorite machine. Doesn't handle so well at speed and is a little hard to make but if I had only 1 machine it would be this. Now also with electric power assist. This is really another complete web site with an enormous amount of information and links. Many different Steering layouts for HPV Trikes. 8 different kingpin designs for HPV Trikes. 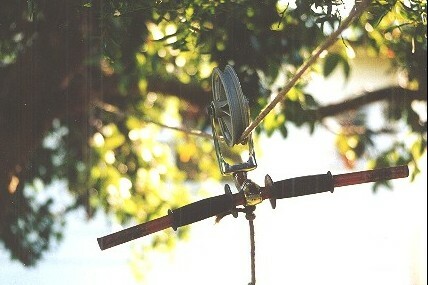 Many are relevant for both Delta and Tadpole styles, RWS and FWS. Ideas/designs I've thought of, wanted to document for discussion but haven't used yet. Rating - Didn't work well at all on a trike. A new project for me with a few bugs to iron out. Connects easily to most of my cycles and offers battery powered assist using a wheel chair motor/gearbox. Rating - Still not finished but hopefully will be a useful machine. Easily connect up a motor to your bike. Made almost entirely of existing bike bits, 27" front, 12" rear. Rating - Excellent machine. My son rides this to school most days. Detailed description of Books, Video's, Film, Magazine and Newsletter articles mainly kept in Australian local, State & TAFE Libraries. (but are probably available worldwide too) Includes HPA's, Design & Construction, Trikes, Power Assist & Solar & Electric Vehicles. HPV, HPA, Power Assist, Building & Steering Geometry, Feet First M-Bike and Mailing List Links. You may have similar interests and want to contact me for more information or to make a comment. I do welcome your input to this material to know if this sort of production is worth-while and useful. If you are up my neck of the woods and would like a ride on one of the HPV's mentioned here drop me a line and I'll see what I can do. All these pages have been produced on a monitor set to 800x600 with 256 colors. I am an Australian living in Devonport, Tasmania, am a amateur HPV designer & builder. My other main hobbies are Electric Powered Model Aircraft (Have a look at my pages on Electronic Projects to build for Radio Control Models) and electronics and I am the Editor for the Queensland HPV Pedal Prix, Queensland HPV Enthusiasts group, Skycycle HPA & Bleriot XI projects Web site and a member of the Tasmanian Recumbent Enthusiast Group.